I do apologise for these teasing posts, but in the world of a Jailbreak, any information is good information. 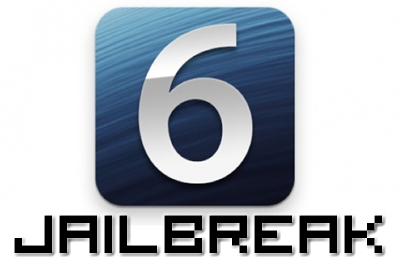 With iOS 6.1 now being released to the public, the prerequisite stated by the Jailbreak team for releasing the Untethered iOS 6.1 Jailbreaking tool has been fulfilled, so the next logical question is… so when is it being released? Mark your calendars for Sunday 3rd February! The Jailbreak team have often released tools on a Sunday, dubbing it ‘Sunday Funday’ and it seems the Untethered iOS 6.1 Jailbreak is no different. For the US readers, you’ll also notice that it’s Superbowl Sunday – double reason to celebrate. Since confirming the Untethered iOS 6.1 Jailbreak tool is ready, all that’s left to do is test it with the final version of 6.1 code and integrate the injection method into Redsn0w. Musclenerd, the main spokesperson behind various Jailbreaks in the history of the community, has hinted numerous times at Sunday being a day of importance, and it doesn’t take a smart person to read between the lines and realise he doesn’t mean Superbowl. So everyone put a marker in your calendar for Sunday 3rd February, bookmark this link, backup and update your iDevice to iOS 6.1, and sit back and enjoy your week, because on Sunday we have some fun. 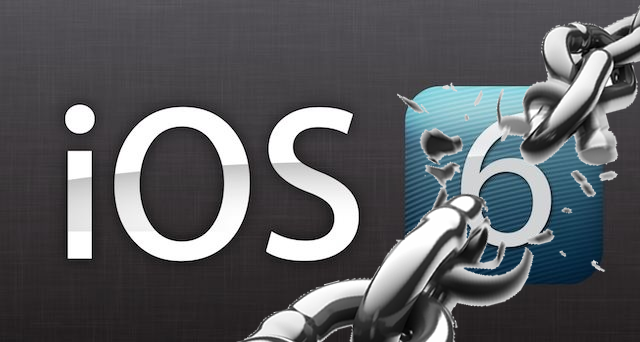 The new Untethered iOS 6.1 Jailbreak will support the iPhone 3GS, iPhone 4, iPhone 4S, iPhone 5, iPad 2, iPad 3, iPad 4, iPad Mini, and Apple TV2. Unfortunately it will not support the Apple TV 3 as the injection method has not been discovered since it differs from previous iDevices. For all the news and guides on the Untethered iOS 6.1 Jailbreak, check back here at Tapscape, and of course follow the Evad3rs twitter page.